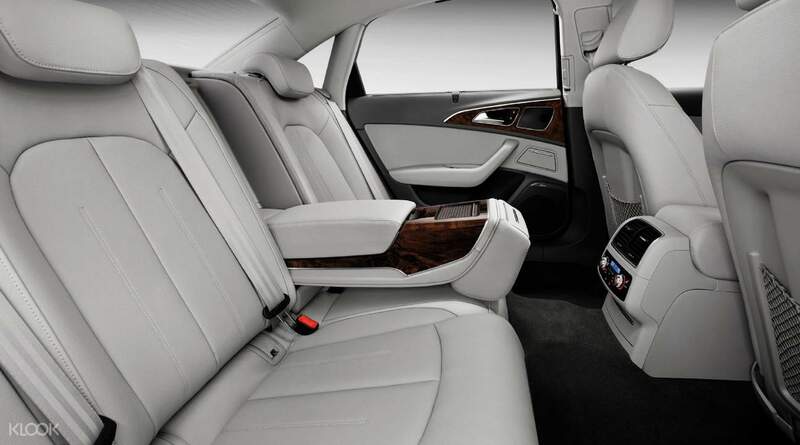 Experience convenient and hassle-free transfers between Shanghai Pudong International Airport (PVG) and Downtown Shanghai with this private transfer service. Get picked up/dropped off in select districts in the area, including Xuhui, Jingan, Zabei, Pudong New Area, Hongkou, Yangpu, Huangpu, Luwan, Minghang, Changning, and Putuo. Simply book the transfer on the Klook website/app at least 24 hours to your preferred travel date/time, then indicate your transfer direction of choice at the checkout page. Once your driver shows up, just present a printed or mobile voucher, then step inside a luxurious vehicle that can seat up to 3 people and 2 check in-sized luggage bags. Sit back and relax inside the comfortable car as you watch the locals going about their day-to-day activities. 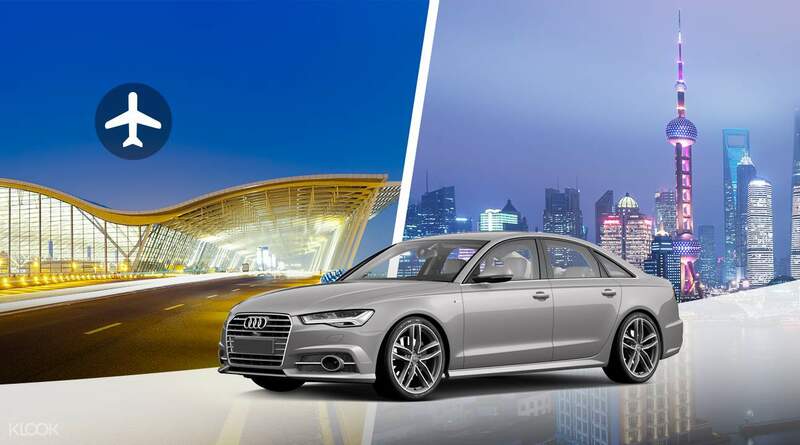 With these convenient transfers, you'll be sure to have a fun time in Shanghai, without worrying about being late for your flight departure or your hotel check in.